It took nine years for James Joyce to find a publisher for this vivid, uncompromising, and altogether brilliant portrait of Dublin at the turn of the twentieth century. Now regarded as one of the finest story collections in the English language, it contains such masterpieces as “Araby,” “Grace,” and “The Dead,” and serves as a valuable and accessible introduction to the themes that define Joyce’s later work, including the monumental Ulysses. 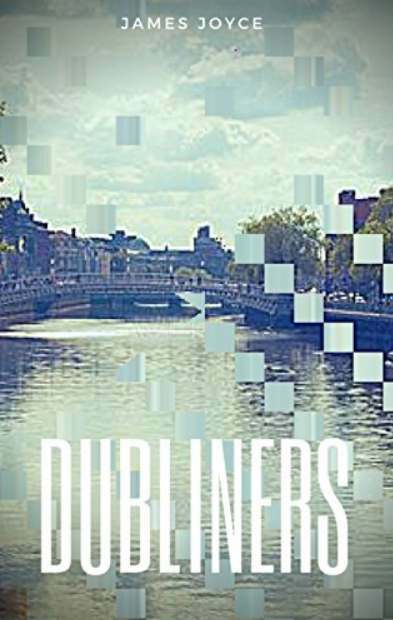 Elegantly interweaving a moral history of Ireland with profiles of brave, flawed, and utterly realistic individuals—many of them clearly drawn from the author’s own life—experiencing moments of profound insight, Dubliners is an essential work of art.